A new insurance product designed specifically for the private ambulance sector has been launched by Kerry London. 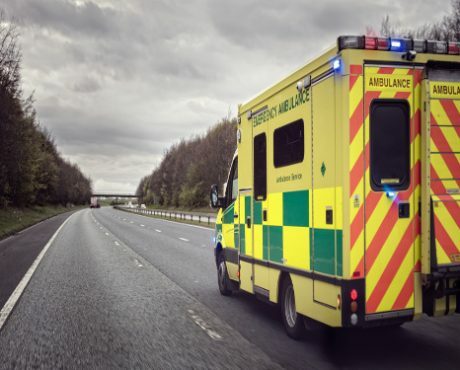 The product has been exclusively developed with Zurich Municipal, part of the Zurich Group, and has used their years of experience and expertise in the public sector to create a product that’s perfectly tailored to private ambulance firms. It combines all the cover that private ambulance operators require with Kerry London’s first-class service and a UK based call centre for claims. Free 24-hour accident recovery service if the vehicle is undriveable.